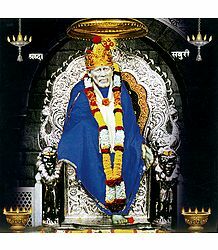 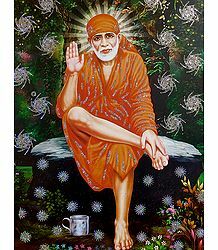 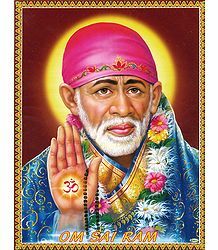 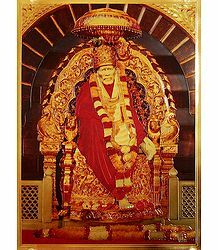 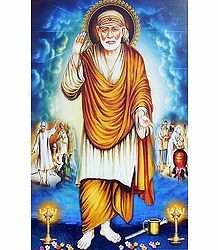 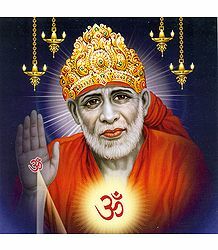 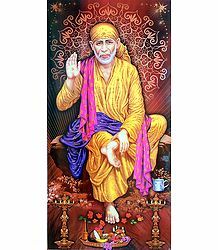 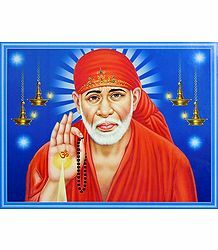 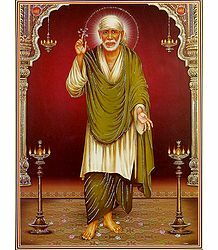 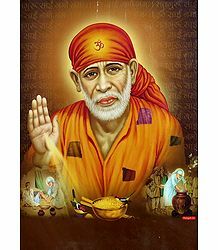 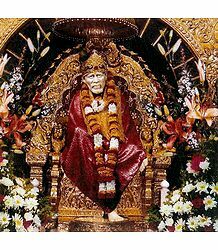 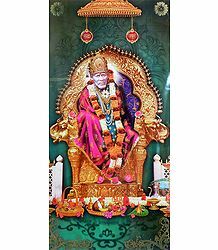 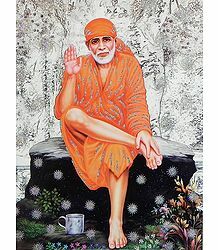 Shirdi Sai Baba was an Indian guru and fakir, who is regarded by his Hindu and Muslim followers as a saint. 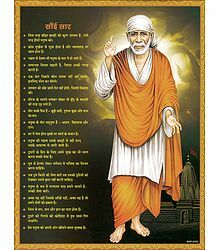 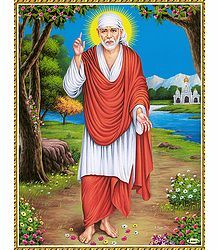 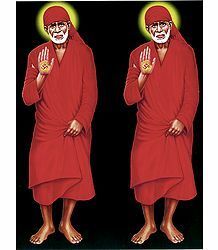 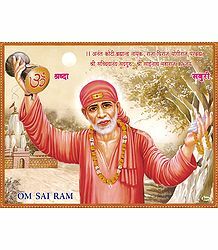 Sai Baba lived in a mosque, was buried in a Hindu temple, embraced Hindu and Muslim practices, and taught using words and figures that drew from both traditions. 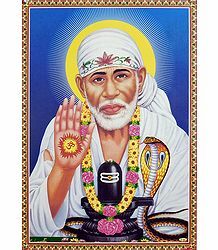 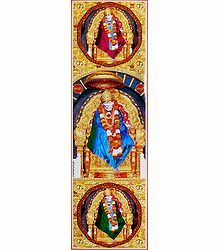 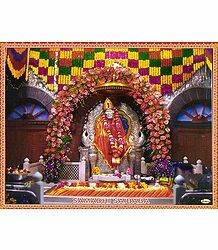 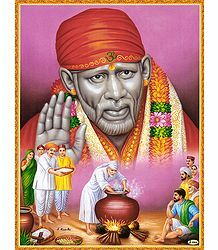 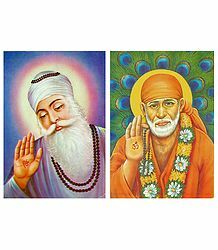 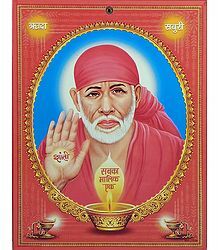 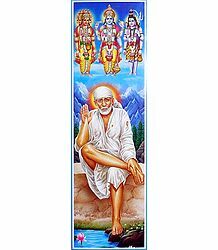 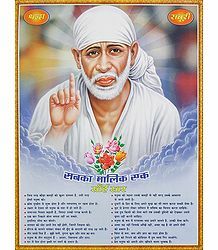 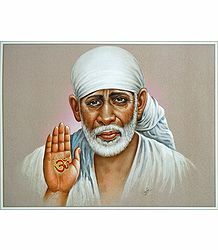 Saibaba is among the most popular of Indian saints, and continues to have a large following. 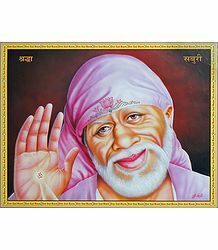 His image seems to be everywhere: it may be seen on shrines, lockets, billboards and cars of Hindus and Muslims alike. 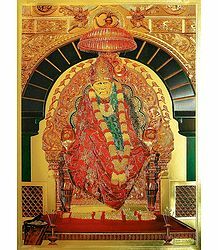 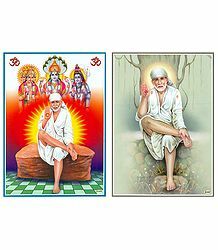 While he is recognizable throughout India, his devotees are especially numerous in the state of Maharashtra, the place of his birth and in Andhra Pradesh. 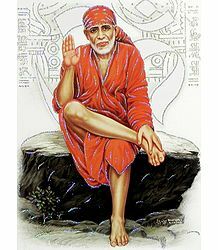 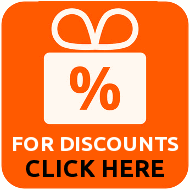 We have a wide collection of Sai Baba posters.